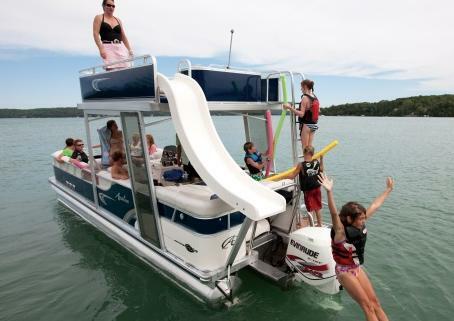 Have the best of family fun every weekend with the Paradise Funship. Loaded with standard features to make a day on the water complete. 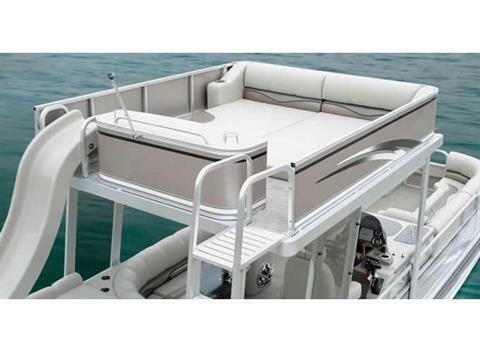 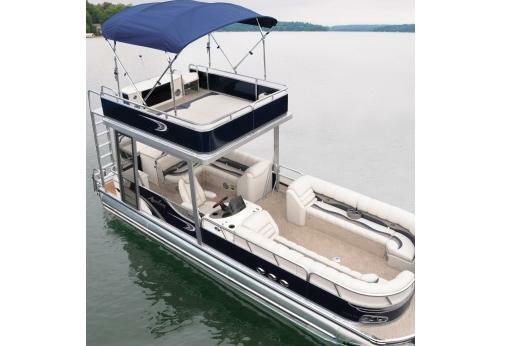 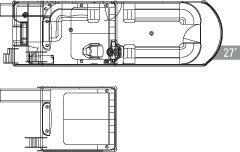 Slide, swim, lounge, entertain and even water-ski with the standard triple Waveglider high performance pontoons.